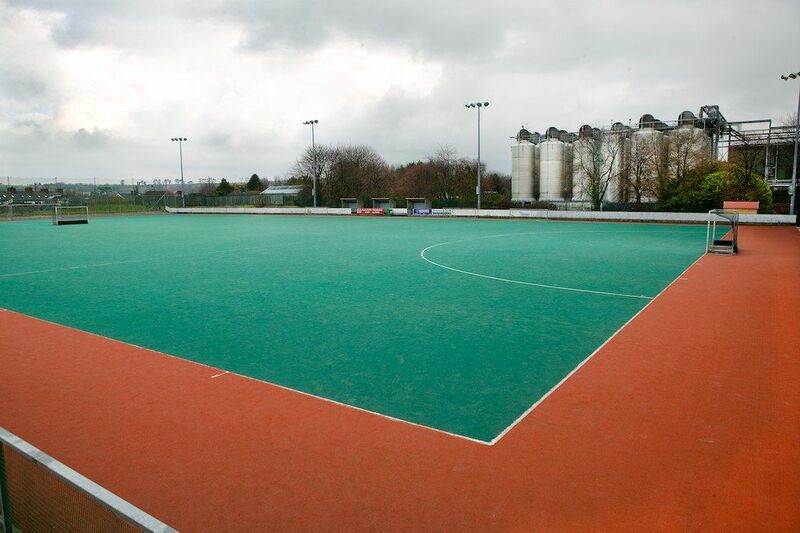 Midleton College will play host this week to all the schools that have qualified for the Irish Schoolboys’ Hockey Competition. Although Midleton College is the host school, the scale of the competition is such that the 29 matches will be played at 5 different venues including Garryduff Sports Club, UCC Mardyke arena, Ashton School and Bandon Grammar School, as well as at the Midleton College campus. The first matches are at 12 noon on Wednesday, 22nd October and the final will be played at Garryduff Sports Centre on Friday, 24th October at 2.30 p.m. This entry was posted in Diocese, Schools in the Diocese, Special Events. Bookmark the permalink.